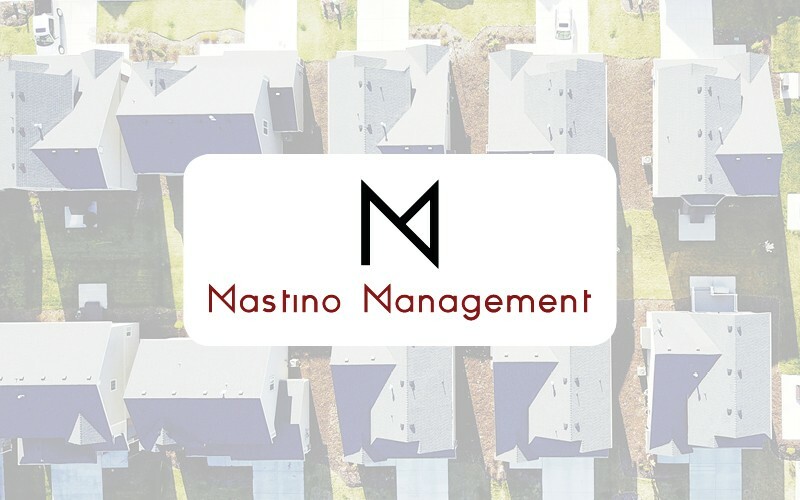 What makes Mastino different is our commitment to be the management company people choose to work with. Rick and Kim met while working at Disney and both are service driven. The motivation for someone to own a home in a community will all differ, but we realize that everyone is concerned about maintaining and growing the value of a home through the maintenance and improvements of their community is paramount.